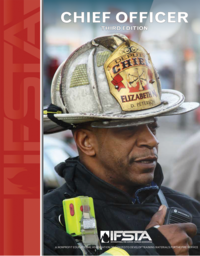 The landscape of communities today include buildings made of modern, engineered materials as well as legacy buildings constructed in the early twentieth century or before, and everything in between. 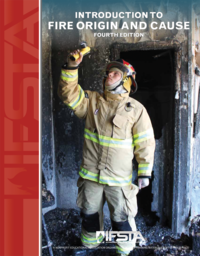 All members of the fire service regardless of their area of responsibility need an understanding of how structures are built, the nature of the construction materials, and how the buildings are likely to respond under fire conditions. 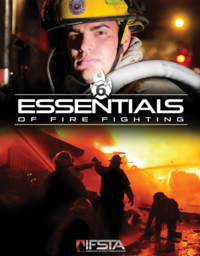 A thorough understanding of building construction enables fire department personnel to make better and safer decisions to protect people and property. 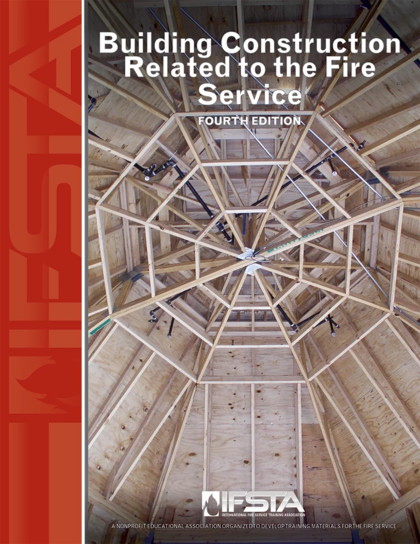 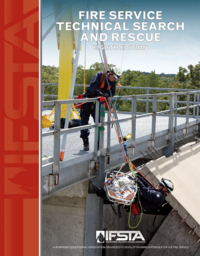 This textbook is designed to meet the objectives identified in the model course outline for Building Construction for Fire Protection as established by the Fire and Emergency Services Higher Education (FESHE) initiative of the United States Fire Administration (USFA). 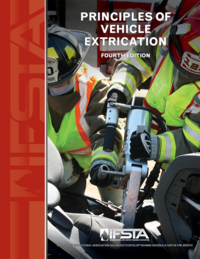 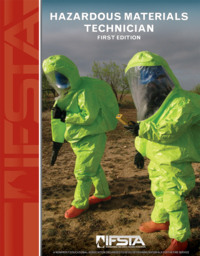 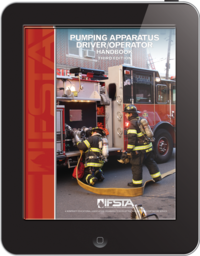 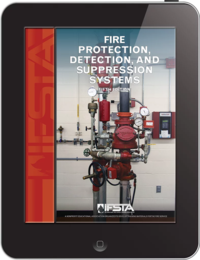 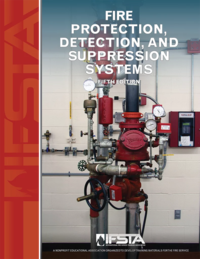 Although this text is not based on an NFPA® standard, it includes content related to requisite knowledge from NFPA® 1001, 1006, 1021, and 1031.